 the cottage gals: It's That Time of Year! Busy, busy and busy! Our customers are coming through the door with that "gotta get it done" look in their eyes. Y'all know what I'm talking about. This time of year, no matter what you've promised yourself going into it, it still happens. The "Christmas Crazies"! Shopping, decorating, wrapping, baking, classroom parties, office parties, lunch with friends, Holiday Open Houses, cards, recipe finding and the list goes...on......and.......on.........................! Slow it down. Breathe. Stay out of the MALL. We've got the candle everybody wants, the vintage handmade gifts no one else has and the atmosphere that will certainly put a smile back on your face. the BEST scented candle ever!